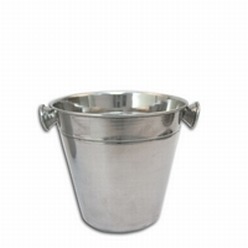 Thank you for your interest in our Stainless steel heavy duty ice bucket. Please complete your details on the 'Quick Quote' form and click the Submit Button at the bottom of the page. A customer service consultant will contact you about the Stainless steel heavy duty ice bucket with a quotation. 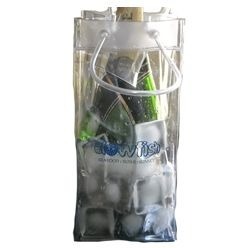 Giftwrap offers the stainless steel heavy duty ice bucket for its users to start carrying their ice right. 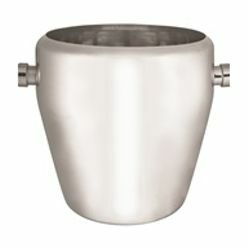 The stainless steel is a heavy duty bucket that comes with the right handles to ensure that you are carrying it right. The size of the bucket measures 30x40mm which makes it ideal for daily use. 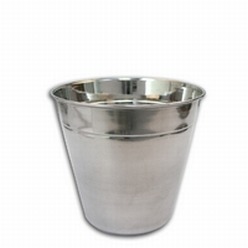 The ice bucket is made out of stainless steel which adds to its overall legitimacy and design.